If you follow my blog you will know that I have raved for ages about the book called Wonder which tells the story of August Pullman who has a cranio-facial condition called Treacher collins syndrome. I explained why reading the book touched me more than it might affect the average mum and went on to read it with Oliver who did his own YouTube review of it too. My step-daughter has also read and loves the book. 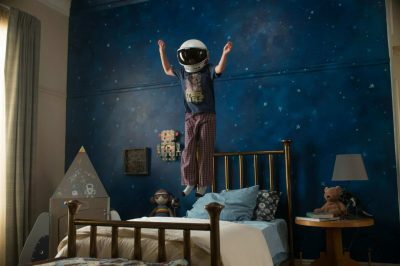 Safe to say that we are a house full of fans of R.J Palacio’s debut best-selling novel and so when we found out it was being made into a major motion picture we were very excited. I was thrilled to hear that Julia Roberts (my all-time favourite actress ever, in the world!) 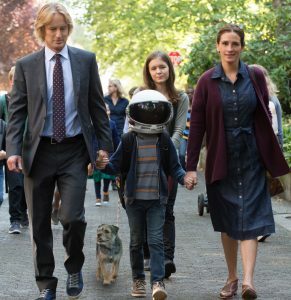 had been cast as Isabel, Augusts mum but had reservations about laugh a minute Owen Wilson playing the dad, Nate. Apart from the fact that he’s brunette in my head (does anyone else compare versions of the book to the one their own mind created and deems superior? Just me then!) I wondered whether he would bring the sensitivity and depth to the role that I felt as a reader. When a blogger friend told me that she had received an invitation to see an advanced screening of the film and suggested that we look into it too I set about calling the PR company and would you believe it, the lady who answered the phone (in London) follows my blog and lived 10 minutes away from me! Before you could say “what a small world” we were officially on the guest list which was exciting anyway but when I found out that there would be a Q&A session with the cast afterwards I have no shame in admitting that I almost wet myself and rang my sister and best friend to shriek the news down the phone like an excited teenager. On the day of the screening, Me, Andrew, Oliver and Harry made our way to London ready for the 5.30pm showing. One train delay and two tube rides later we arrived just in the nick of time. 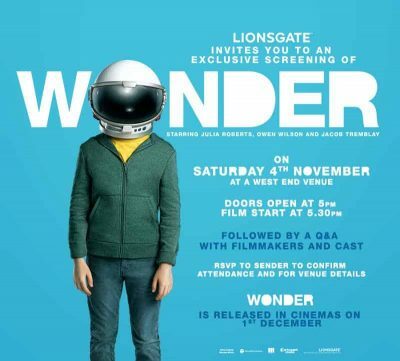 However, as it was an advanced screening we were told that all recording technology such as phones and iPad’s had to be handed in until the film had ended. This made me incredibly nervous. Harry has been to the cinema a few times and we have always taken his ipad and headphones to amuse him if he doesn’t engage with the film or generally gets tired or bored. Technology is often an autistic child’s crutch in a busy and overstimulating world so I handed our 4 phones and 2 tablets over and prayed that Harry would be ok for the duration of the film. 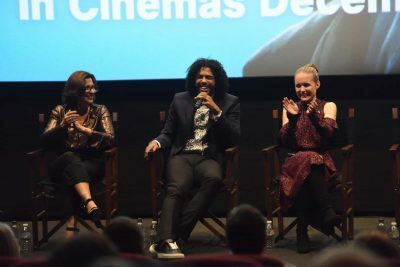 The production of the film stayed as true to the story as time constraints would allow and both Oliver and I were impressed to see so much of what we had read come to life so vividly. I won’t spoil (any more of) the film if you haven’t read the book but safe to say its about Auggies turbulent journey through school for the first time (5th grade), to be accepted for the boy he is and not just judged for the face he has. We are introduced to the friendships he forms and the enemies he makes as well as the very different ways in which his family and friends deal with the positive and challenging aspects of his syndrome. His sister’s perspective on life with Auggie was also really well done and more than once I found myself giving Oliver’s hand a squeeze and wondering how many times he has felt over looked in the past as Harry has needed so much of my time and attention. After reading my own book on my journey as a lost mum thrown unexpectedly into the world of disability when the boys were born, so many people have said that for them, one of the biggest things they have realised about the lives behind our smiles is the impact on Oliver as he’s grown up. The portrayal of Olivia in the film showed the struggle between love and resentment perfectly and I hope that it helps people to see the unsung heroes in the siblings of our unique children. There are heart-warming moments and some heart-breaking ones but on the whole it’s a brilliant feel good movie with a very important message – that whatever you do, always choose kind. The casting was fantastic. Julia portrayed the mother torn between protecting her son and helping him find his way in the world beautifully. More than once, I saw my own emotions flash across her face. 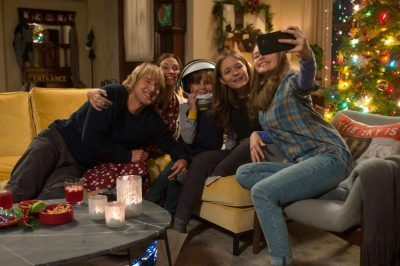 Owen Wilson played Nate wonderfully (If I had a hat I would eat it) and balanced the love and humour so well that I even forgot he should have been a brunette! Oliver assured me that Via was well cast as the ‘hottie’ sister and the acting skills of Izabela Vidovic were equally beautiful. 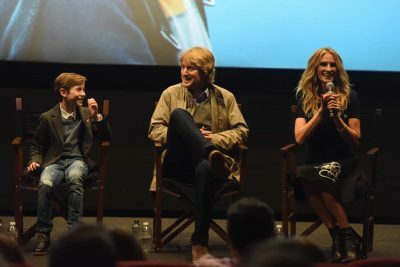 During the Q&A after the film, Jacob Tremblay who plays August shared that in researching the part, he had contacted children with facial disfigurements to ask if there was anything they wanted him to know or had experienced. There has been some debate over whether the role should have been cast to a child with an actual disfigurement but I think Jacob did all that he could given he has no first hand experience of this, keeping all of the children’s letters in a folder and read them often as he was making the film. So, when you see the fabulous Jacob in action you will not only know that he’s a brilliant actor but a thoroughly wonderful young man too who took the role very seriously. I was crying from about 5 minutes in watching Julia’s portrayal of a mum wrestling with the instinct to protect her son yet helping him to find his way in a world that can be cruel and judgmental and the tears just kept coming! Watching a film that resembles your own life so much is quite the rollercoaster and while I was glad that Lionsgate provided cheese corn snacks, Kleenex might have been better. I wondered more than once how much of it Harry was understanding. Despite my concerns that he would get bored and need his technology he sat perfectly still (not even bouncing as he usually does). He laughed at the parts where there was some heightened emotion such as the arguments and the students shouting so I knew he was enjoying some of it but as I watched Auggie’s transformation from self-conscious and shy to proud and bursting with happiness I wondered if Harry appreciated it too. I was already crying at the part where Auggie receives his school award but when suddenly, to my right I heard my boy applauding along with the children in the film, it broke me in the most beautiful way and I knew my make-up was beyond repair. To quote the film, I looked at my sunshine boy and thought “You really are a wonder”. 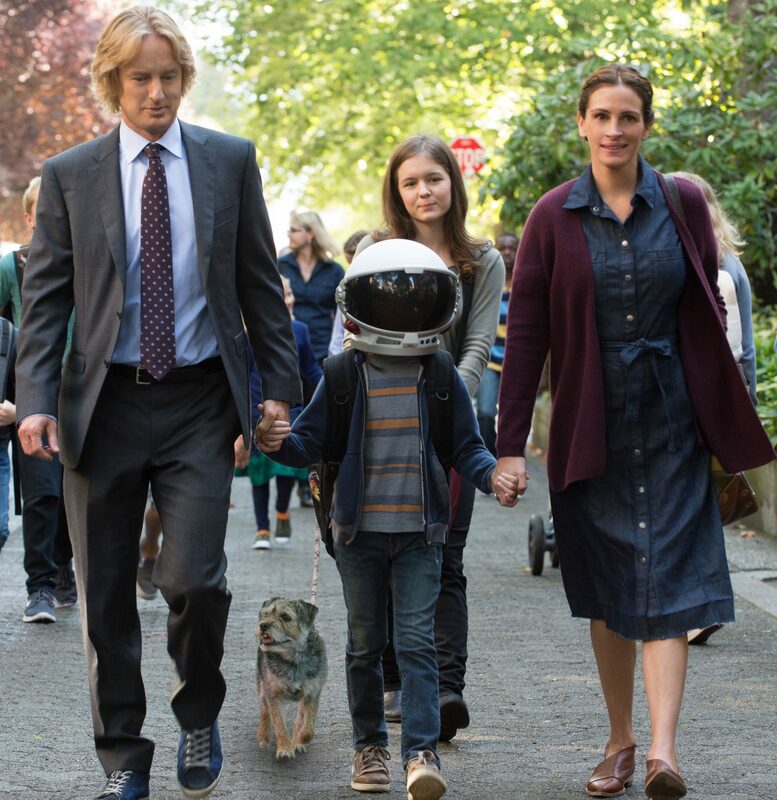 We loved the film, we highly recommend you watch it and for all the Isabel’s, Nates, Via’s and Auggie’s out there, we really hope that the message of this film stays with you long after you’ve finished the popcorn. That today and every day, you ‘choose kind’. I have been waiting to read your film review! And you did not disappoint! I am really looking forward to seeing this film, even more so after reading this.